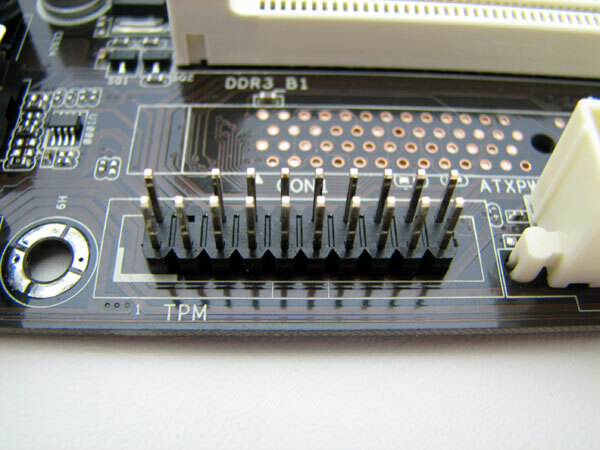 A Trusted Platform Module (TPM) breakout board and module compatible with most modern PC motherboards that have a Low Pin Count (LPC) Bus, usually a 20 pin header. 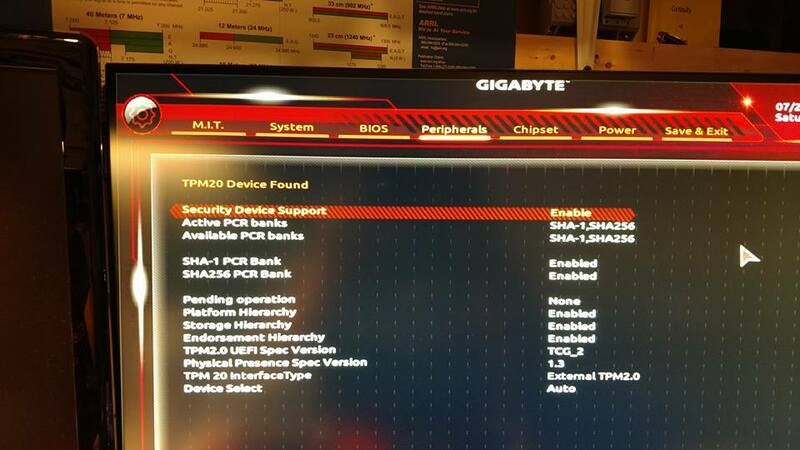 I recently built a "Gaming" PC and one of the components I noticed not populated on the motherboard was the TPM. 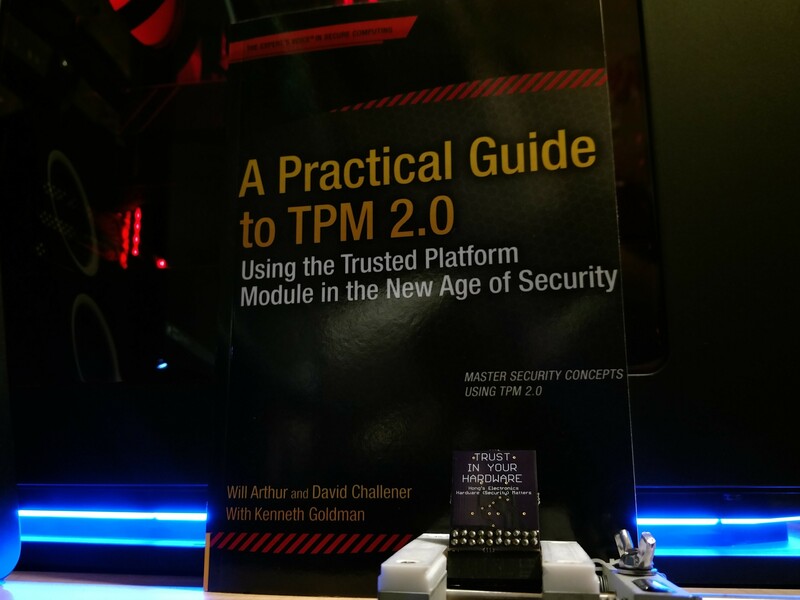 Up to this point, every computer (All Laptops) I have purchased have had TPMs pre-packaged. 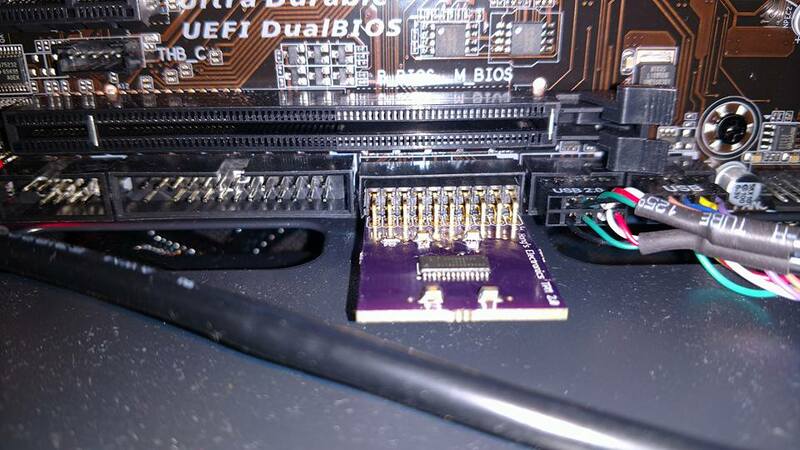 Yes I could have bought this module for $20 - $50, but I found this as an opportunity to play around with Eagle CAD and build another PCB! The total cost of the module ended up being below $15, and it was pretty satisfying to have a Hong's Electronics product in my new PC. The Infineon SLB9665 is NIST FIPS 140-2 Level 1 compliant, tables 6, 7, and 8 detail approved cryptographic functions supported by the TPM. 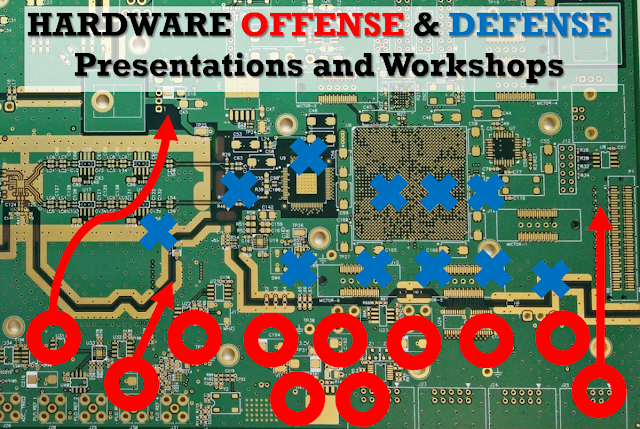 A board for security research is currently in development, it will feature test points and pads that can be easily accessed to monitor with an Oscilloscope, Chip Whisperer, or other hardware side channel analysis tools.